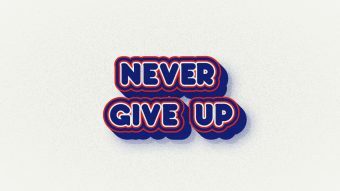 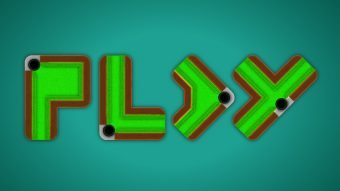 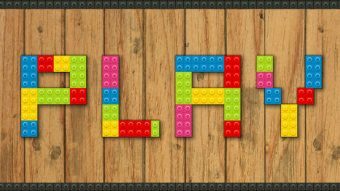 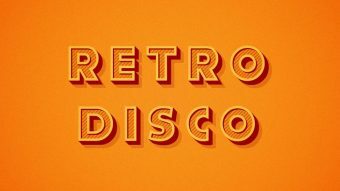 In this tutorial, you will learn how to create a fun and colorful Lego text effect in Adobe Illustrator. 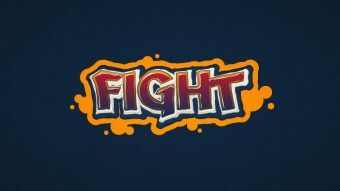 In the following tutorial you will learn how to create a simple graffiti text effect in Adobe Illustrator. 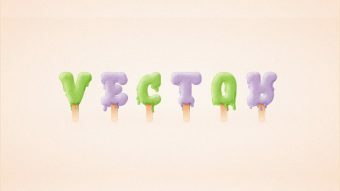 In the following steps you will learn how to create a billiard table text effect in Adobe Illustrator.